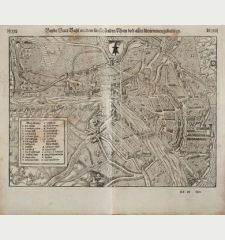 Old coloured map of Basel, Zurich. 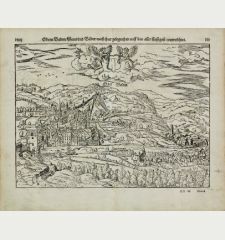 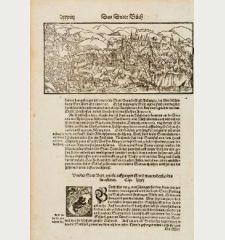 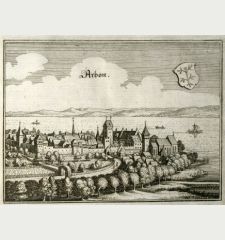 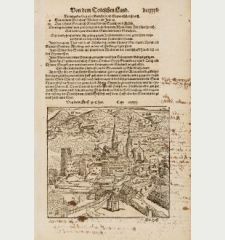 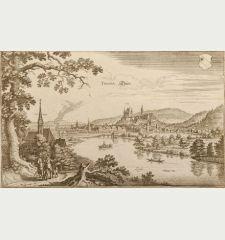 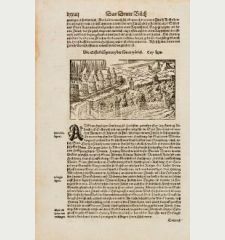 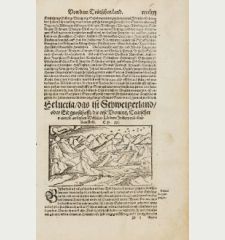 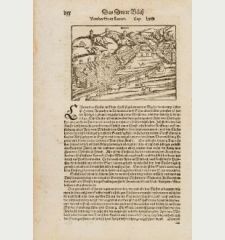 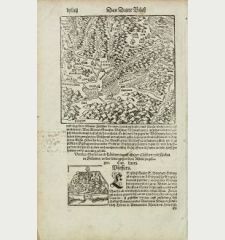 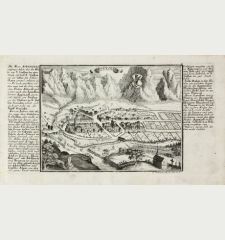 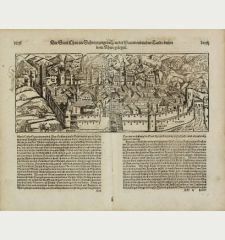 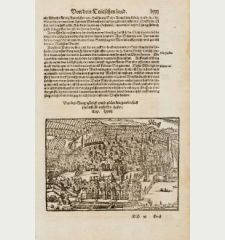 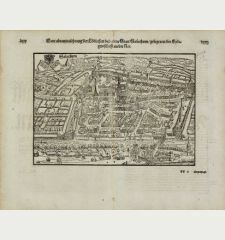 Printed in Amsterdam by Gerard Mercator in 1628. 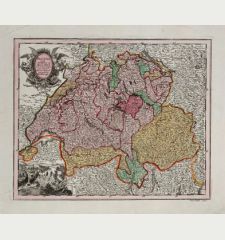 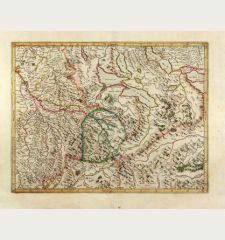 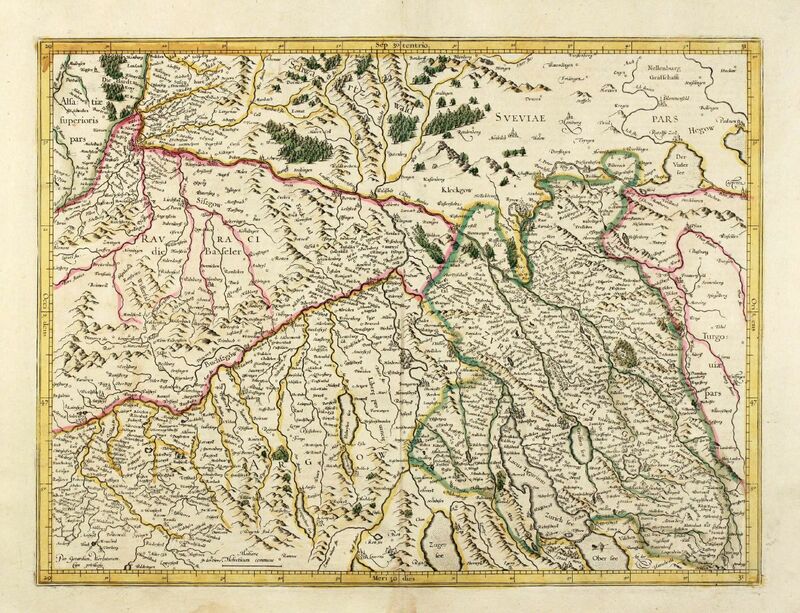 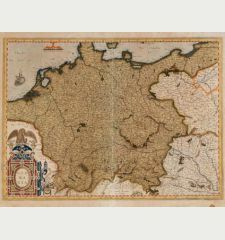 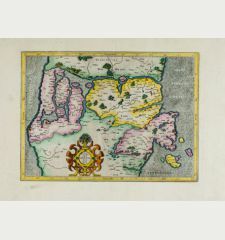 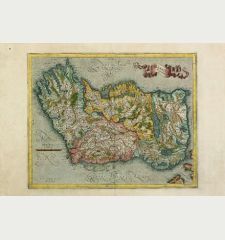 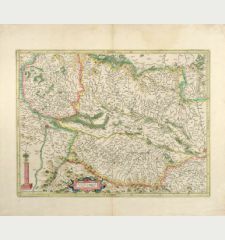 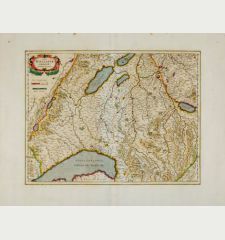 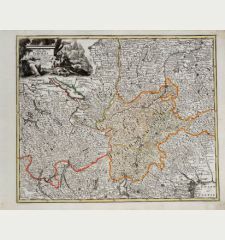 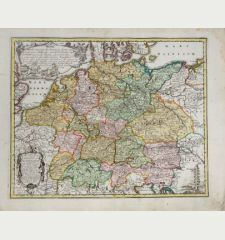 Original old coloured detailed engraved map of Northern Switzerland by G. Mercator. 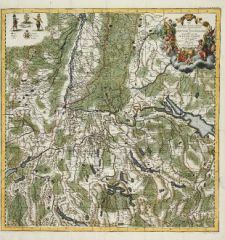 Covering the area between Basel, Luzern and Constance, centred around Zurich. 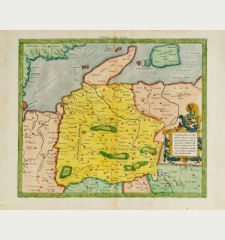 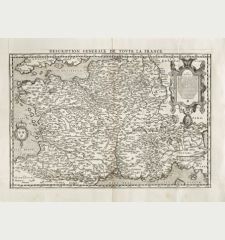 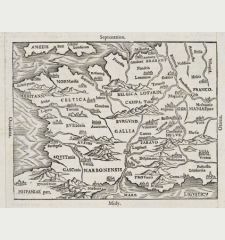 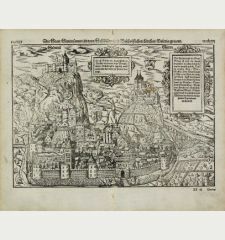 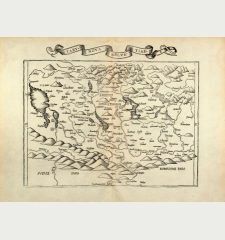 From a French edition of Mercator-Hondius Atlas published in 1628. 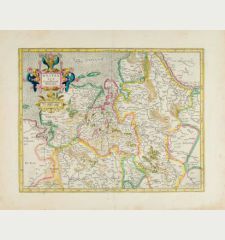 Waterstained in lower margin not affecting the image, good wide margin example with attractive original hand colouring.